Ferry/Ice Bridge StatusCLOSED Tompkins Ice Bridge Crossing CLOSED as of 2:00 PM, March 28 for the Season. Like & Follow us on Social Media! 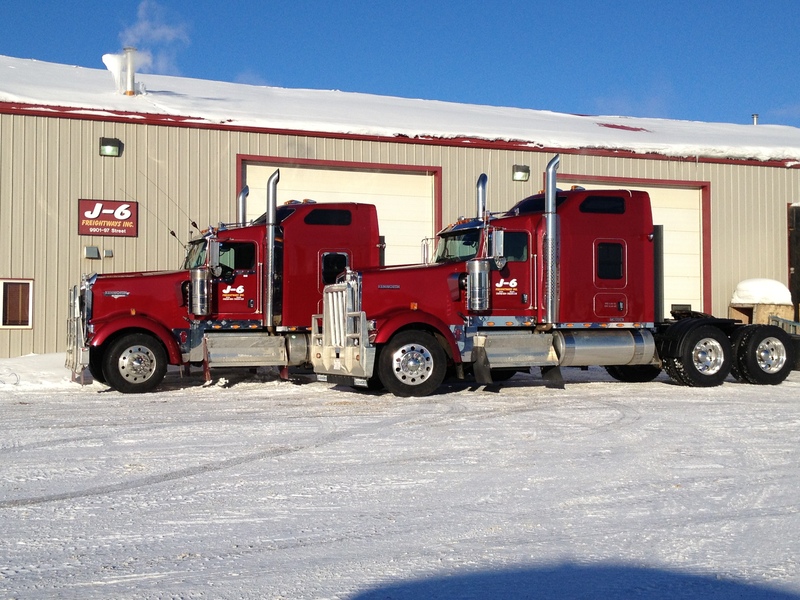 We are a local family owned company that provides daily freight from Edmonton, AB to La Crete, AB. With Flat Deck, Dry Van and Reefer Van service. A Genuine Leader in Service, Value & Advice. Knelsen Sand & Gravel Ltd. offers a diverse range of services: from road construction to concrete production to aggregates. The company utilizes multiple aggregate sources throughout Western Canada, operates in 11 locations, and employs more than 600 people. 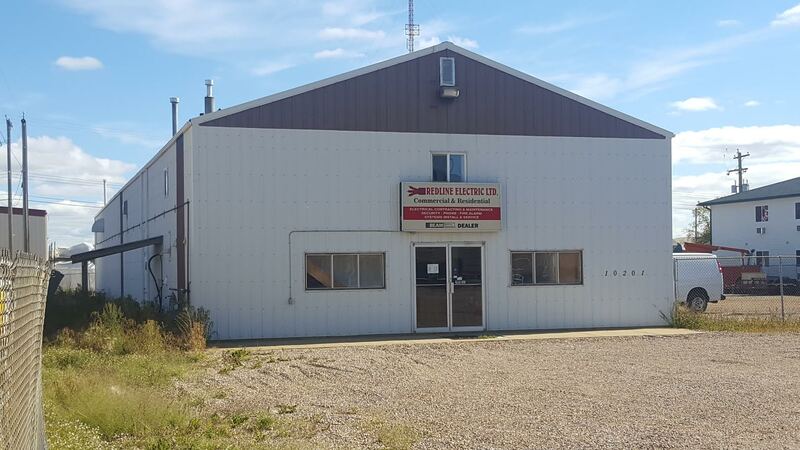 The Knelsen head office is located in La Crete, Alberta. 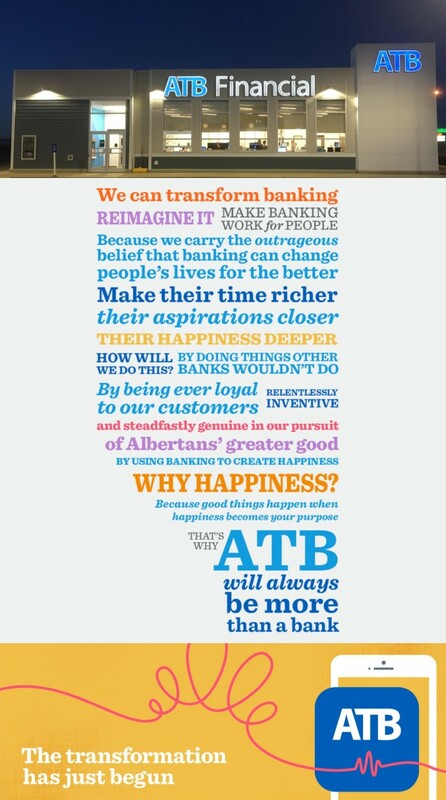 Other branch offices in Alberta are located in: Bonnyville, Calgary, Cold Lake, Edmonton, Grande Prairie, High Level, Peace River, and Red Deer. 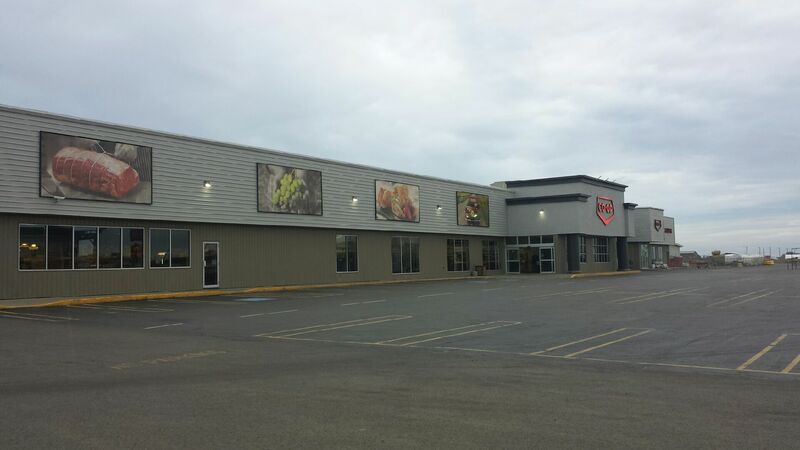 Additional operations are located in Salmon Arm and Mission, British Columbia. If you want to work at your best, you need to operate the best. Known for superior performance, reliability and rugged power, Kubota equipment is comfortable and easy to operate. Whether you are loading, mowing, digging or hauling, Kubota offers powerful solutions backed by our renowned engineering. Ranwal Plumbing & Heating Ltd.
- Heating: HVAC Offering Heating, Ventilation & Air Conditioning Installation & Maintenance. For all your Personal Tax, Corporate Tax, Accounting, Bookkeeping & Payroll needs. NEW Branding with the same great service! 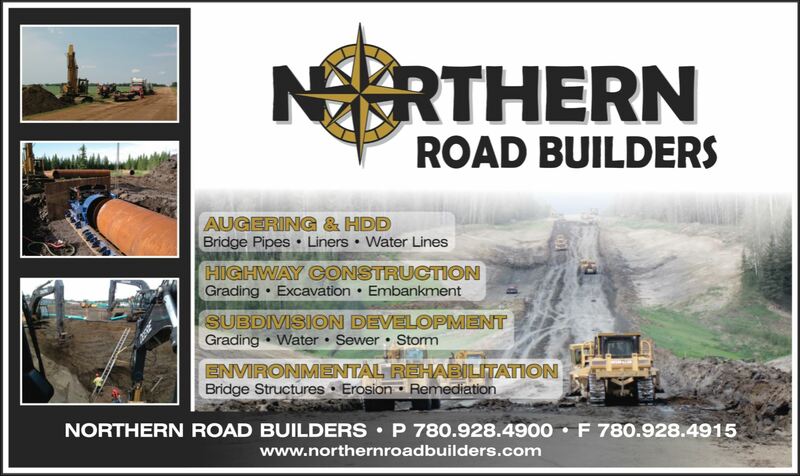 "Your Northern Alberta Truss Experts"
"Quality Engineered Roof & Floor Trusses"
Propane Services for BBQ etc. FTEN Group of Companies Inc.
Order Online, click on website link above. To serve you better, please place orders in advance. 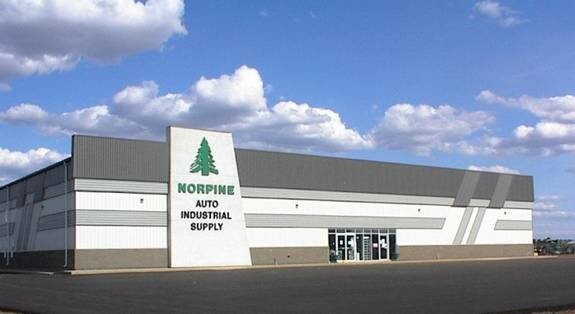 Frontier Auto & Industrial Supply has been a highly recognized source for automotive, farm, and industrial parts in the La Crete area. We opened in 2004 and have been growing rapidly ever since. 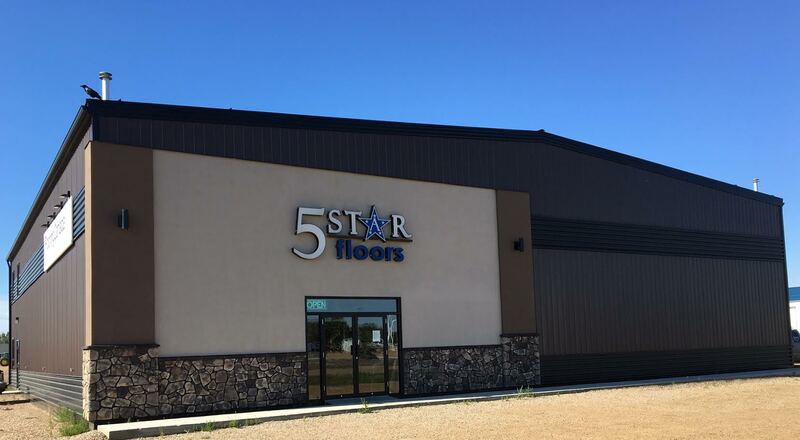 With the strong continuous support we have received from the community, we have grown to become a preferred supplier in the La Crete and surrounding area. 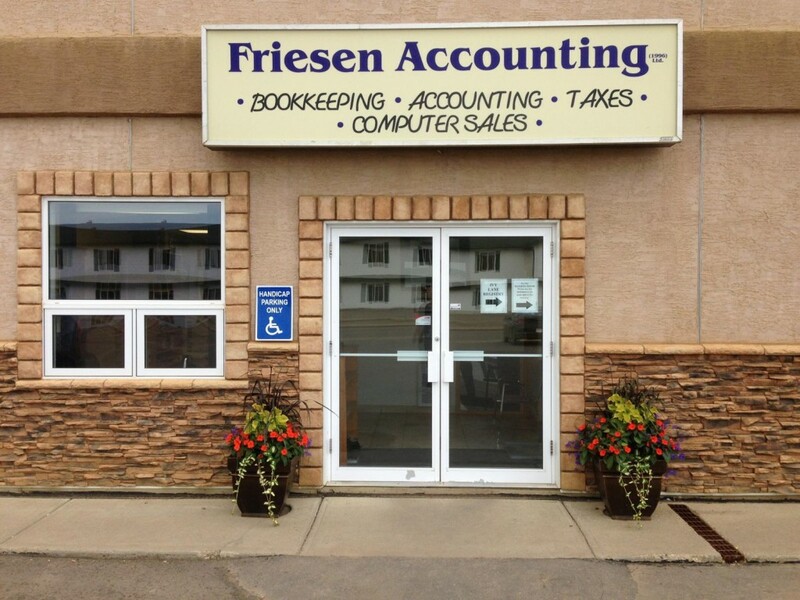 Bookkeeping, Accounting, Payroll, Personal Taxes & more. Prestige Printing & Signs is a leading provider of custom marketing materials. Prestige Printing & Signs began operations in the early summer of 2003 in a small car garage as a copy shop providing customers with custom business forms and photocopies. 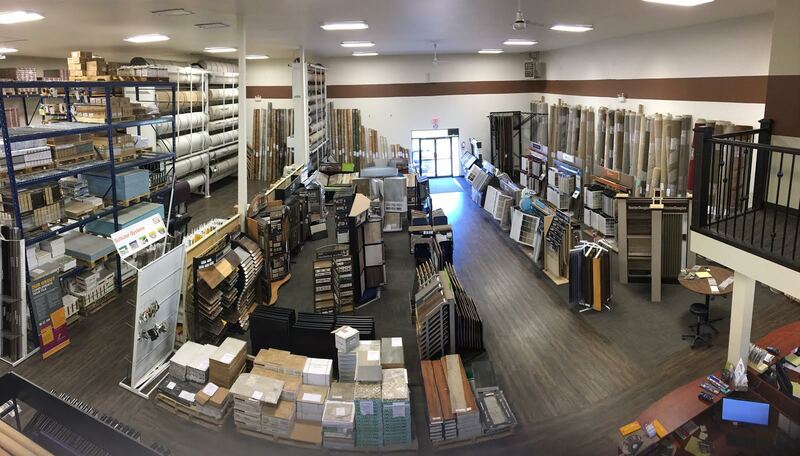 Since than we have have expanded 3 times to our current 3000 square foot facility. Prestige Printing & Signs is a full service destination for all your personalization and marketing needs. Using state of the art technology, we offer a diverse selection of services in embroidery, heat transfers, signs, awards, printing and promotional products. Using top of the line Barudan embroidery equipment, we can personalize brand name apparel such as Stormtech, Trimark and others which are available in the apparel section of our website, with your team name or company logo. Local aviation company with their own fleet of airplanes. Provide Air Ambulance services and charter flights for the surrounding area. 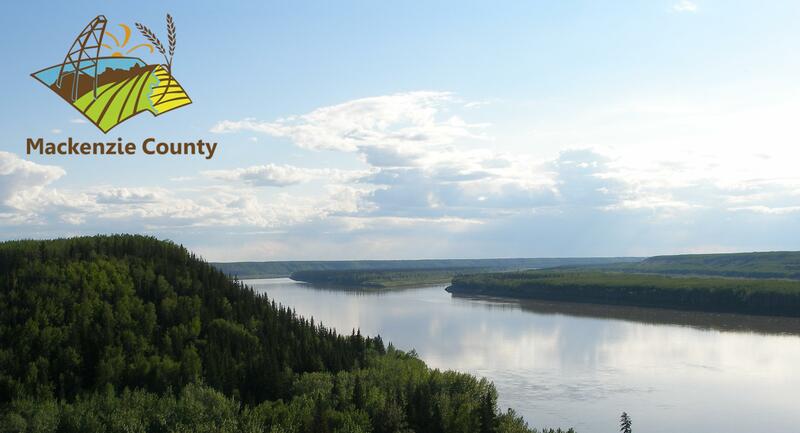 We service La Crete, Fort Vermilion, High Level, Slave Lake, Peace River, Grande Prairie, Edmonton, Calgary and Medicine Hat. 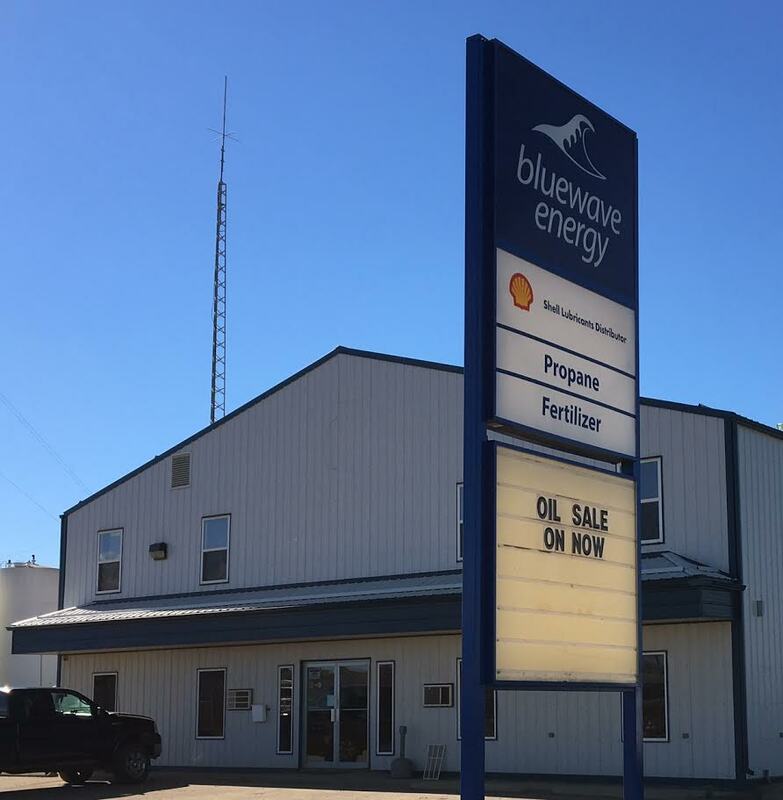 Norpine Auto Industrial Supply Ltd.
Now Selling Frozen: By the Dozen. L.A. Fabricating & Machining Ltd. 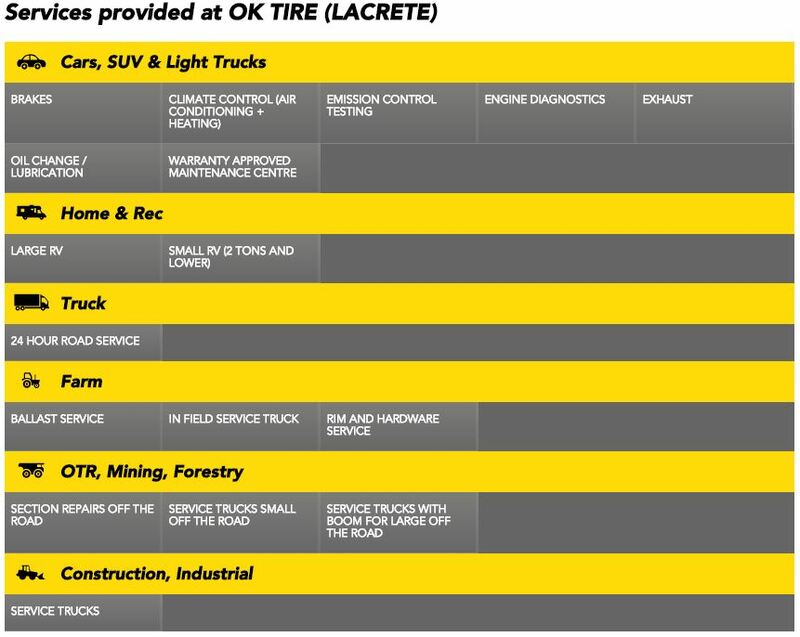 Earn Aeroplan on all Tire and Mechanical services. 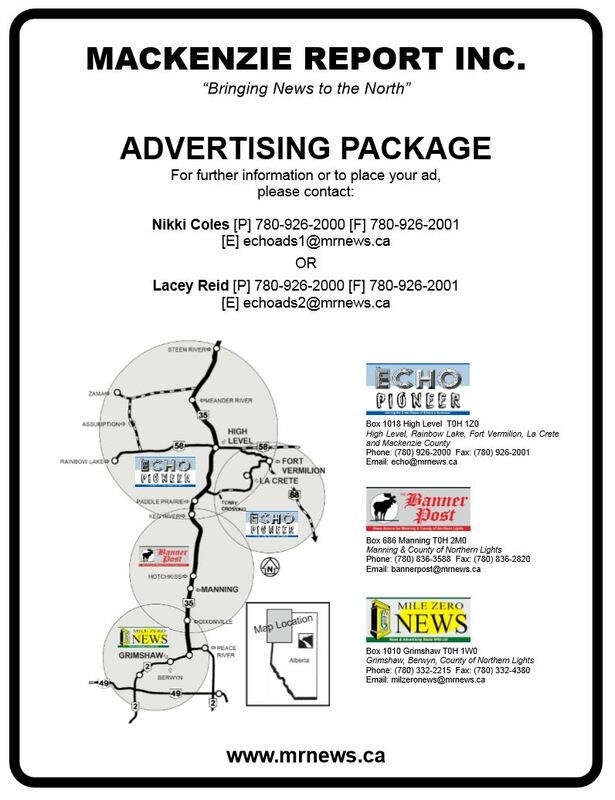 The Big Deal Bulletin is an advertising booklet serving numerous northern Alberta communities. The Bulletin is a great way for businesses big and small to showcase their goods and services. It is also a great way to advertise community events such as meetings, charity functions, auctions, sports events, garage sales and so much more.